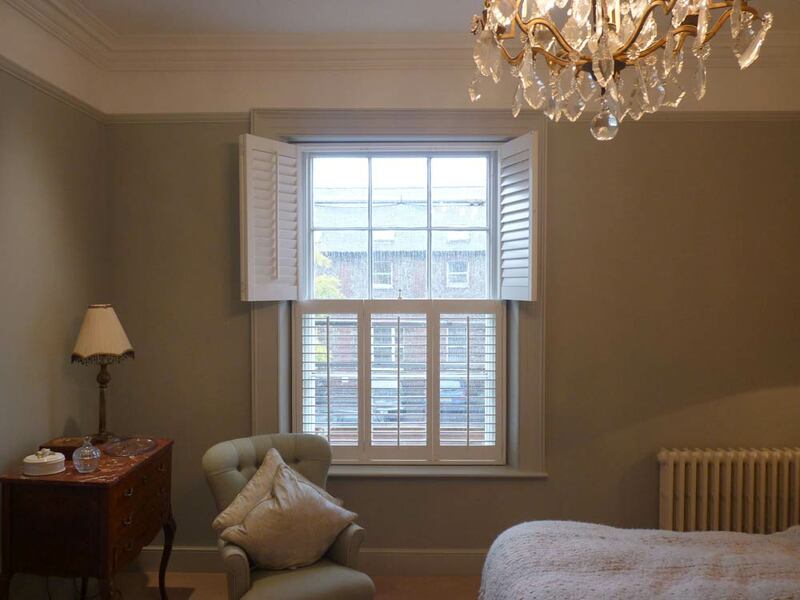 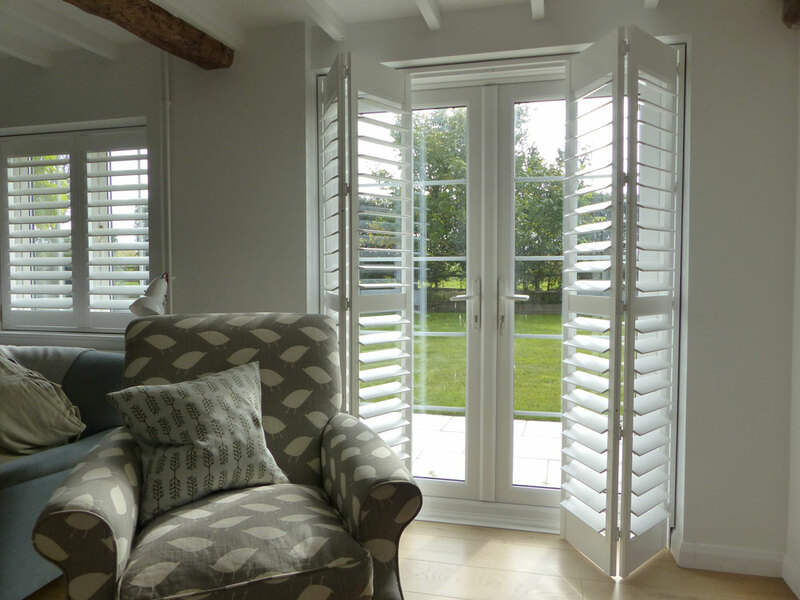 The ‘folding’ of window shutters relates to the number of shutters across the window and how you would like them to open. 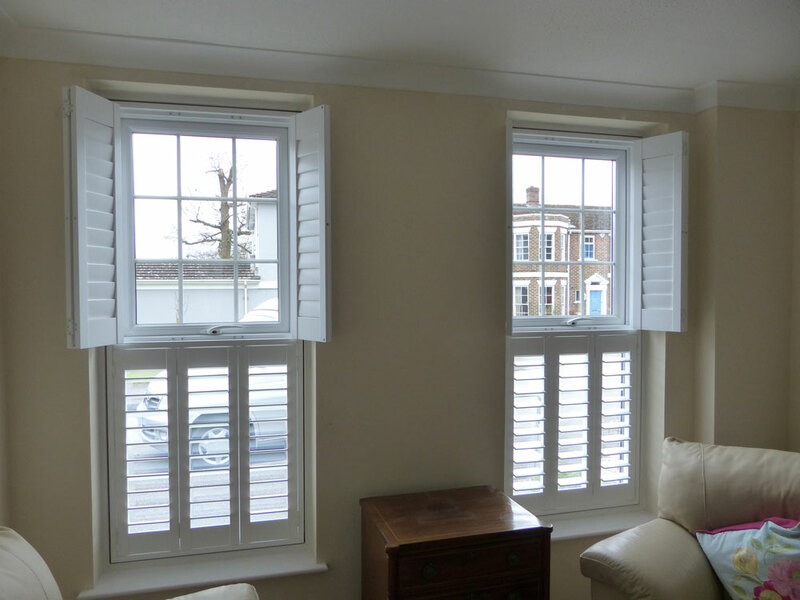 ‘The secret is to match the number of shutters to the number of sections in the window’. 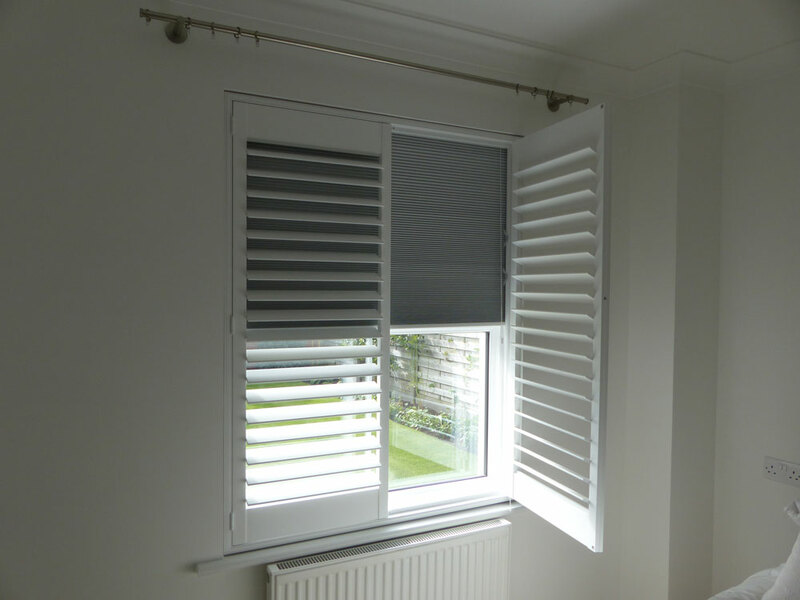 Most customers keep the actual shutter panels closed and adjust the louvres to let the light in and out, so don’t worry too much about where the panels are going to fold back. 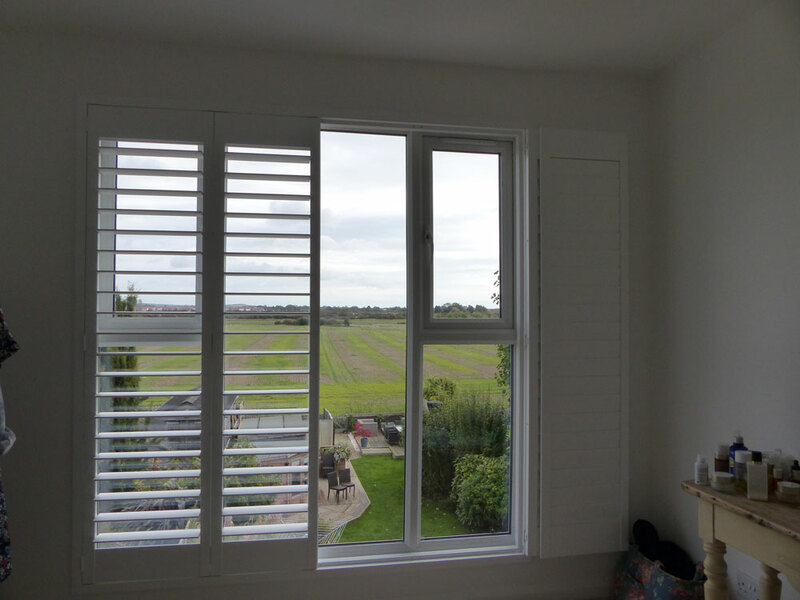 Most customers don’t actually open their shutters, they just tilt the louvre blades. 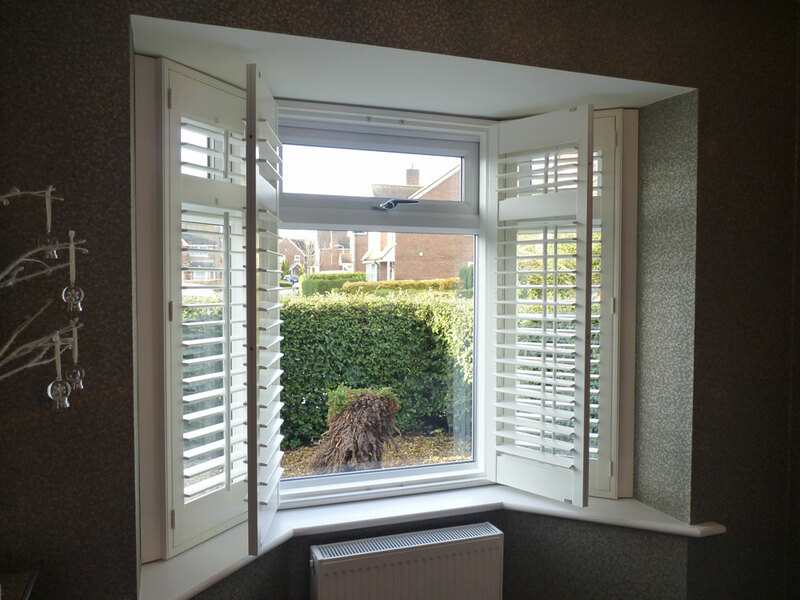 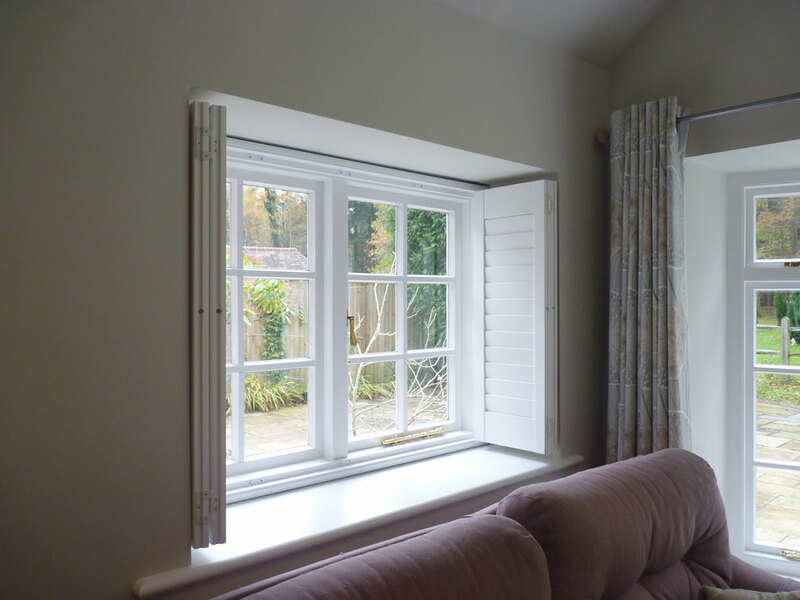 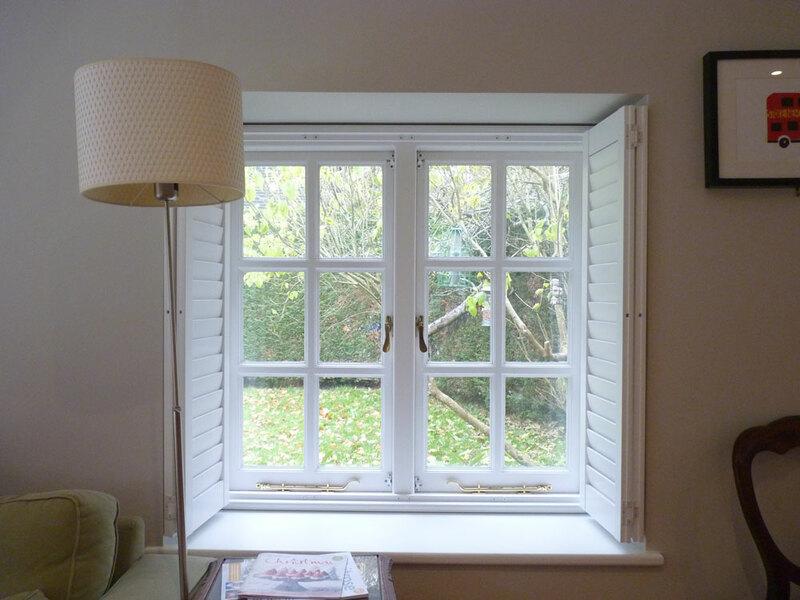 All the shutters will open and close to access the window and for cleaning, but how they fold back to the sides is not always as important as how they look when they are closed across the window.